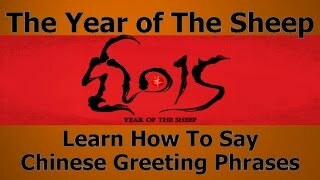 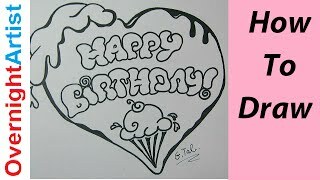 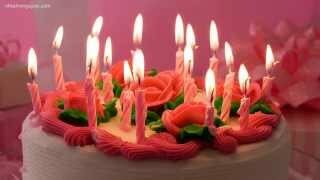 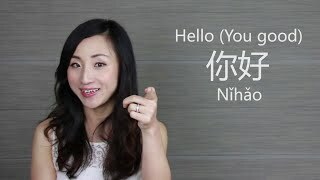 How to say Happy Birthday in Mandarin Chinese to your friend and family. 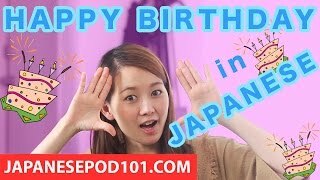 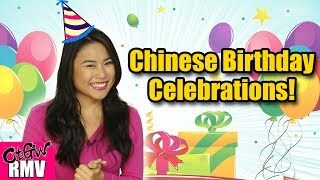 After watching this video, not only you can say happy birthday to them in Mandarin , but also you can sing it in Mandarin as well. 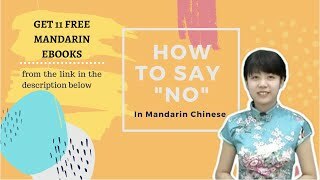 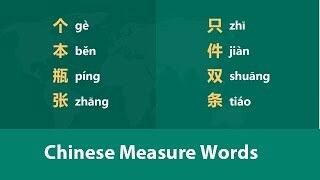 How to Say "No" in Mandarin Chinese: Learn with Ellie!